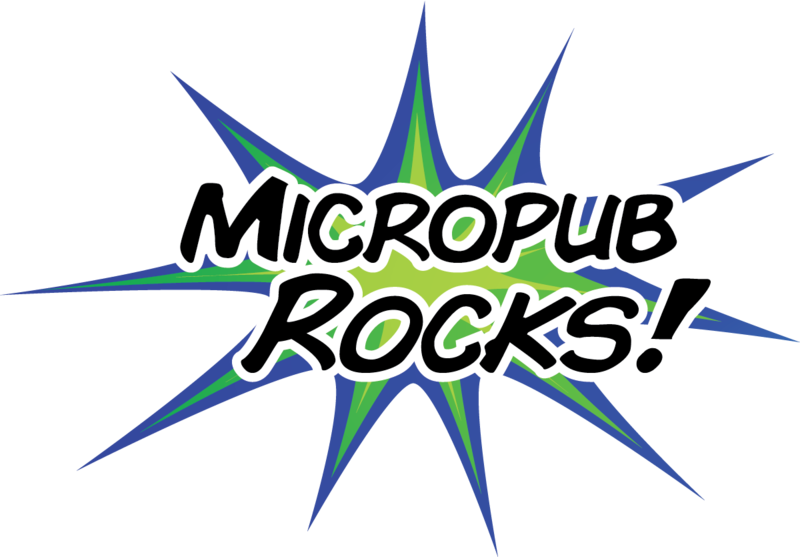 Micropub Rocks! is a validator to help you test your Micropub implementation. Several kinds of tests are available on the site. You will receive an email with a link to sign in. Why email sign-in? Many of the tests here require different levels of authorization against your Micropub endpoint. Rather than complicating the test flow with authenticating against this site as well, authenticating with your email address simplifies the way we are able to handle the various tests against your Micropub endpoint.